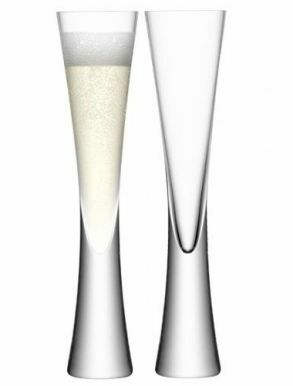 Champagne glasses enhance the enjoyment of a fine Champagne. 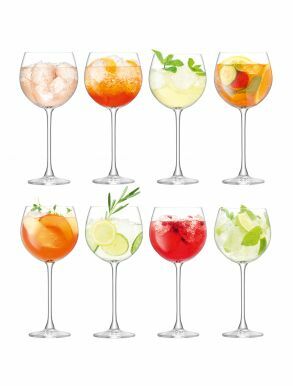 LSA International Glassware is a leading brand in hand-made glassware and their designs are marked by their simplicity and beauty. 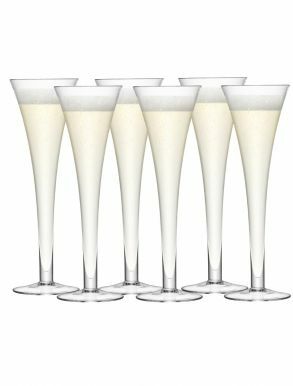 With contemporary and classic LSA Champagne glasses, tall elegant LSA Champagne flutes to LSAs stunning version of the Classic 1950s LSA Champagne Saucer glasses, LSAs Champagne collection enhance the aromatic and visual pleasure of drinking Champagne. 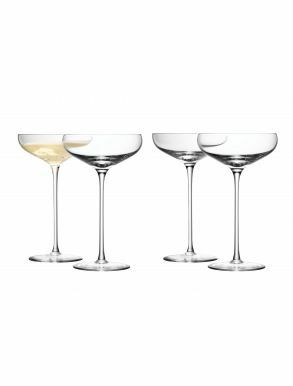 Buy LSA glassware from a wide selection of both classic and contemporary glasses by LSA from shot glasses to champagne flutes, champagne ice buckets to decanters all mouth-blown and hand made. 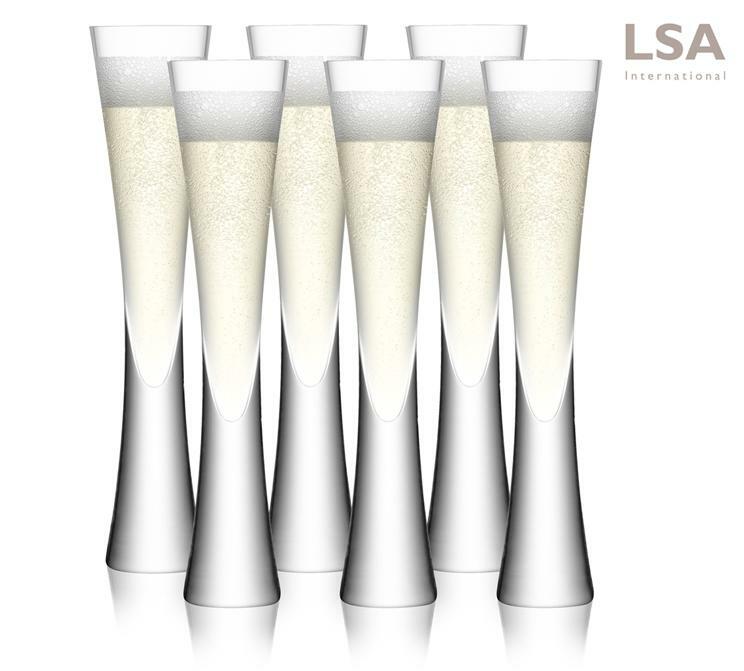 LSA Glassware is presented gift boxed and then carefully packed into The Champagne Company Box for delivery. 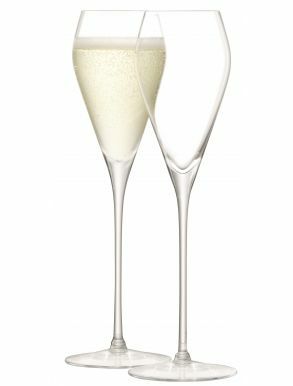 All glassware from LSA is mouth-blown and hand made with care with each piece is ever so slightly unique. LSA began in the fashionable swinging sixties London, when Janusz Lubkowski and his wife Ewa were inspired to approach Terence Conran at Habitat with traditional brightly coloured enamelware. 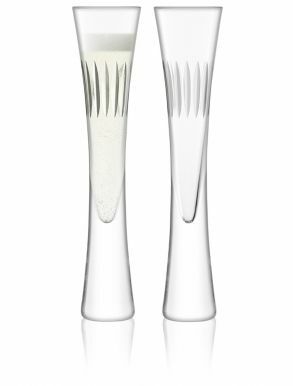 His daughter Monika Lubkowska-Jonas worked closely with her father and today continues his passion for contemporary design and traditional craft, guided by the creativity and innovation. 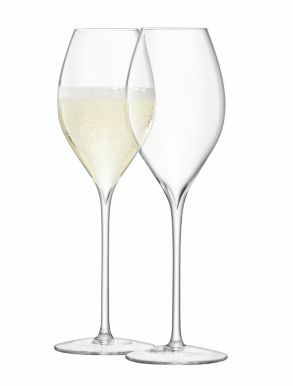 The Moya Collection's effortless simplicity and fine quality showcase LSA's now iconic collection - ever-popular on gift and wedding lists. 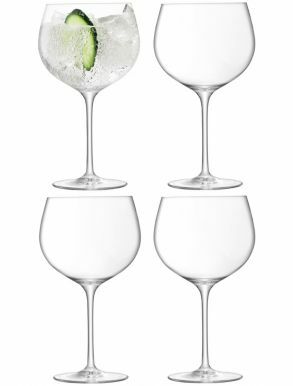 The weight and thickness of the modern stem and design is a contemporary statement.